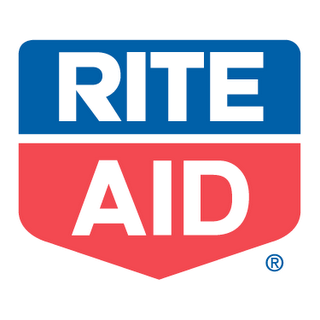 I am excited to now bring you the weekly deals at Rite Aid courtesy of Karen over at Frugal Rhode Island Mama! First, make sure to save your receipts for the Fall Gift of Savings program - purchases valid from Sept. 17 - Oct. 17. The total is calculated BEFORE coupons - go here for more information and to submit your receipts. Also you can earn valuable Rite Aid store coupons and a $5/25 coupon for watching the Rite Aid Video Values here. And to make all these deals even sweeter, make sure to print this $5/25 coupon that can be used BEFORE the rest of your coupons to maximize your savings. You submit your receipts online and receive one check back each month. Go over here to Frugal RI Mama to see the rest of this week's deals.